The Bharat Diamond Bourse (BDB) trade centre discovered that a massive data breach has occurred with their diamond companies. It was discovered by the Indian cybersecurity firm Banbreach. A report suggests that all the BDB transactions are available online. 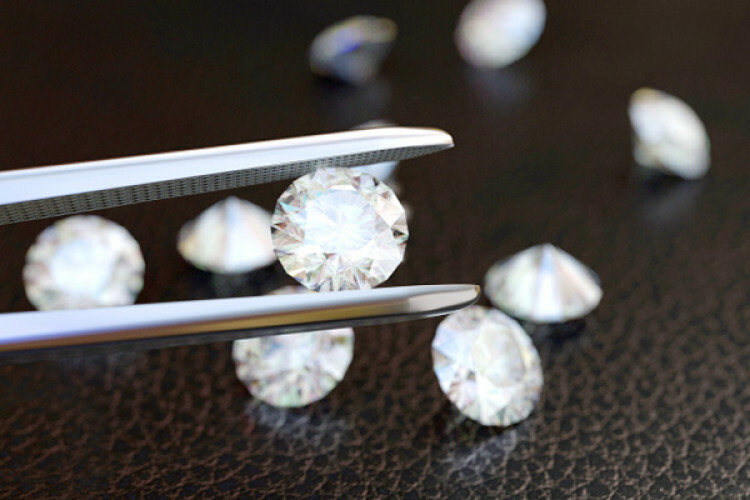 The ERP software Diamond ERP, designed and configured by Fauna technologies was specifically developed for diamond traders. They are blamed for this massive data leak.